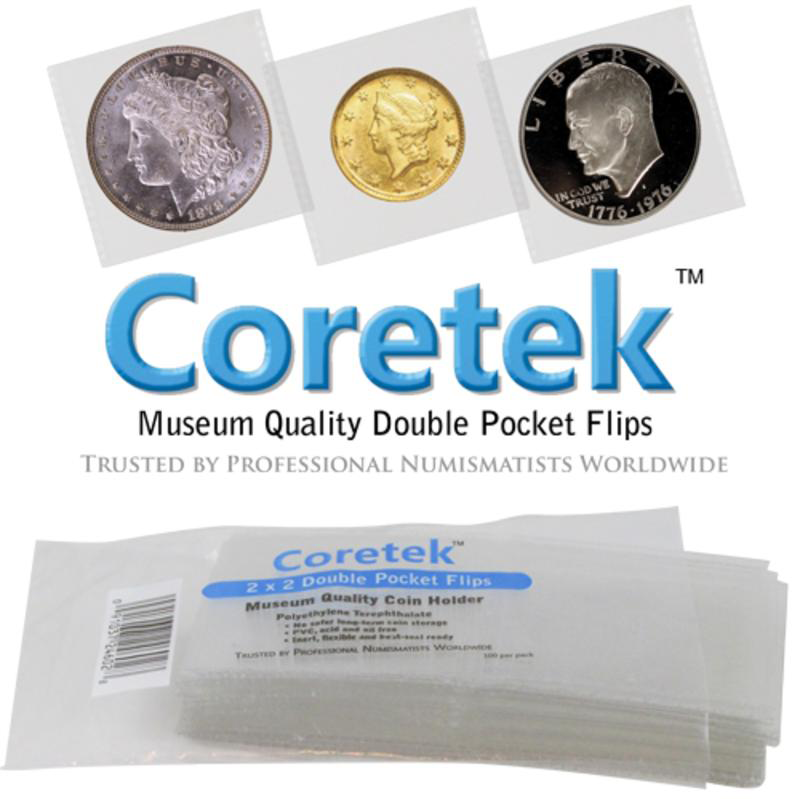 Staple type coin flips are inexpensive, easy to use and archival quality, which makes them an excellent choice for long term storage of your collection. 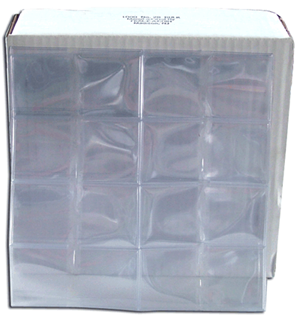 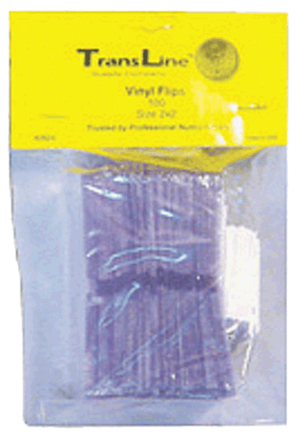 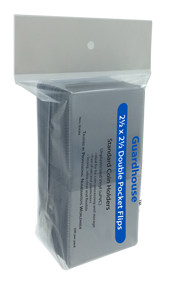 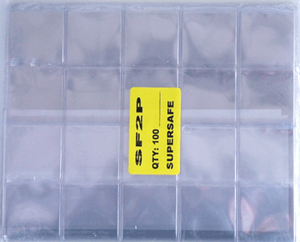 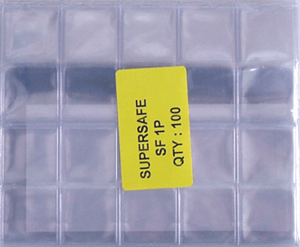 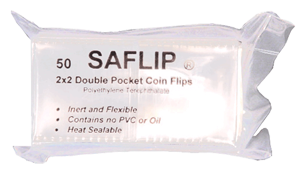 Archival and soft vinyl plastic coin flips are also a standard for coin storage. 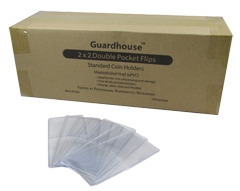 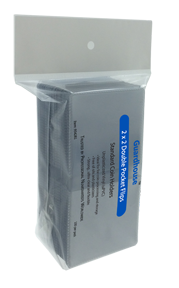 Choose soft vinyl if you are looking for a less expensive, short term way to house your coins. 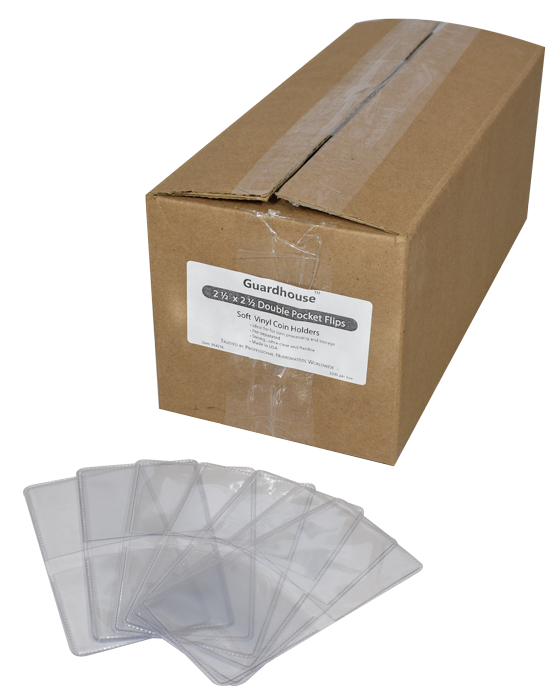 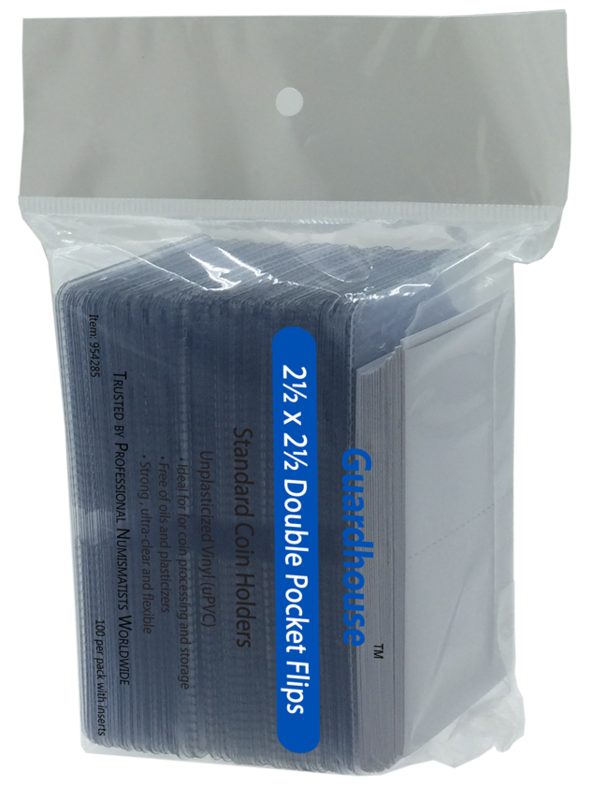 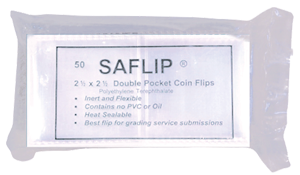 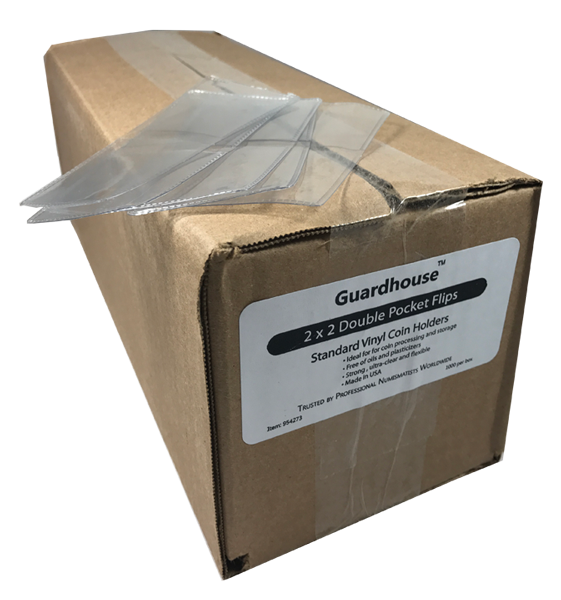 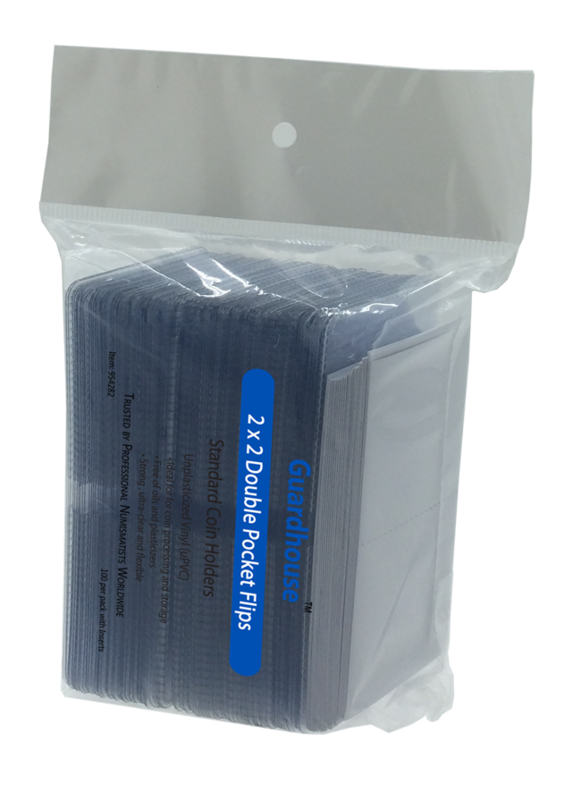 Choose archival quality flips for safer medium to long term storage. 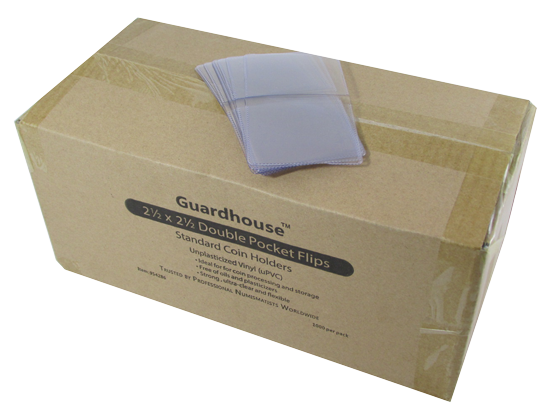 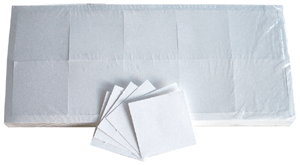 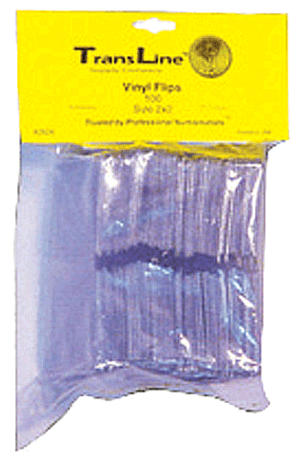 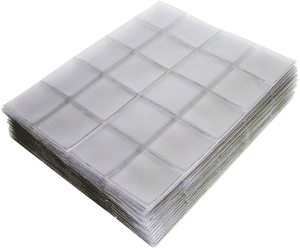 Museum quality flips, made from inert polyester material (PET), are recommend for long term storage. 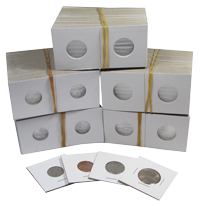 Be sure to check out our large selection of storage boxes and notebook pages for storing and organizing coin flips of all sizes and types.